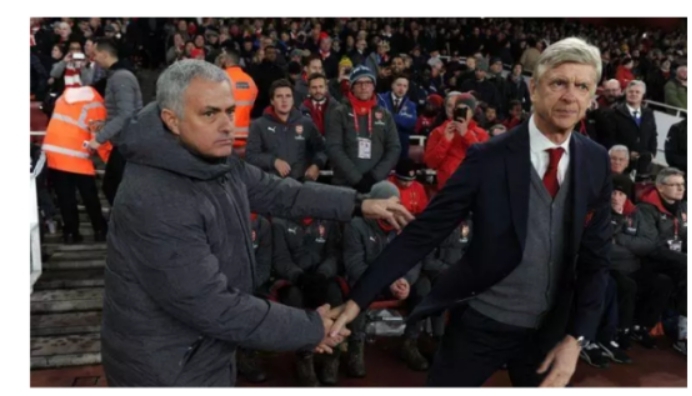 Manchester United manager, Jose Mourinho has been backed by his former rival wenger to get the team “back on track”. United made a poor start to the new season, losing three of their first seven Premier League games to drop to 10th. They have won three of their last four games to climb back up to seventh, but Mourinho remains under pressure. 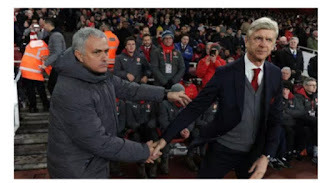 Wenger believes United showed signs of promise in their recent victories over Everton and Bournemouth and says the fans should trust Mourinho’s “quality and experience”. He said: “For me this is a very sensitive subject. “It looks to me that against Everton and Bournemouth he turned his team on the right side in terms of the performance. “His team was down and responded twice in a very positive way. Overall you can trust his quality and experience to get Manchester back on track.